Tama Hills Golf Course is a lush, 18 hole golf oasis complete with rolling hills and thick deciduous forests gleaming against the panoramic backdrop of Tokyo’s vast concrete jungle. 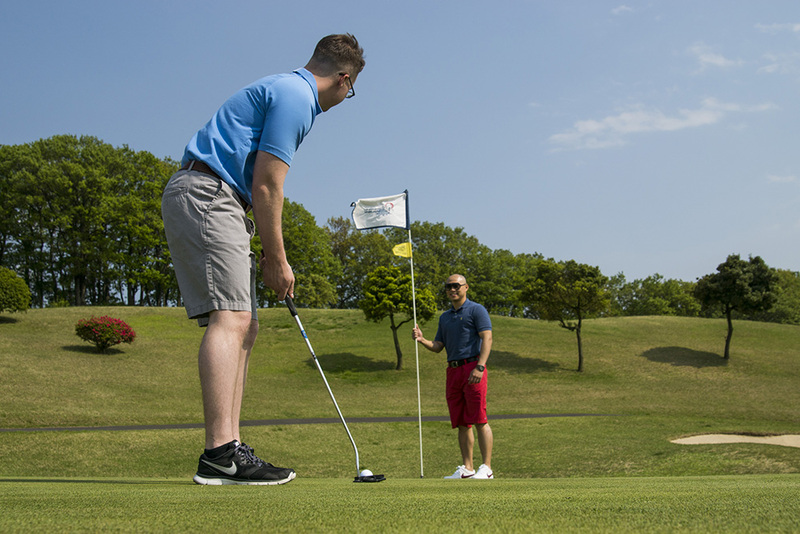 The facility is an all inclusive, full service golf complex complete with driving range, chipping / bunker areas, and practice putting greens and is only 45 minutes from Yokota Air Base and downtown Tokyo. Mon US & JN Hol 6:30 a.m.–5:15 p.m.
Half price green and cart fees! 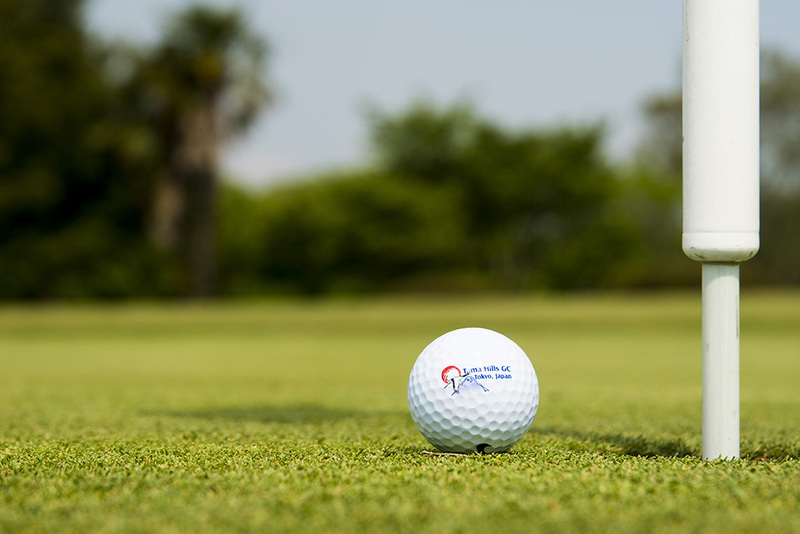 Play a round of golf every Saturday and have a chance to win 18-hole green fees or an 18-hole cart rental (annual golf card holders) by getting it closest to the hole or making the longest putt. Winners will be determined at the end of the day. The longest Putt Competition/Closet to the Pin Competition holes will be determined each week, and the ball must be on the green to be eligible.